100 gm XO sauce (Charley recommends Mrs So’s or Pat Chun XO sauces, available at your Asian supermarket). Buy butterflied trout and dry out for 24 hrs. 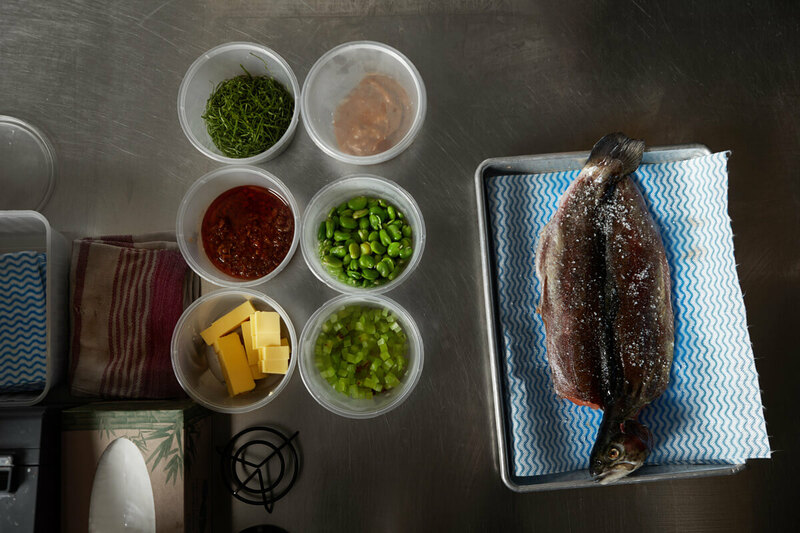 Do this in the fridge, with the fish uncovered. You want the fish to dry out so the skin crisps up well. 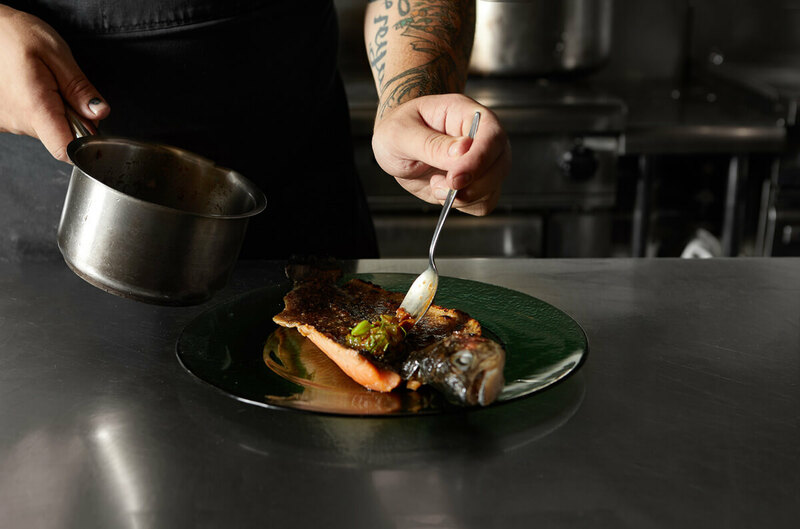 Glaze the fish with the mix of miso, oil, mirin and sugar. Preheat charcoal or bbq and oil grill. In a small saucepan, caramelise the XO with the butter and soy sauce. 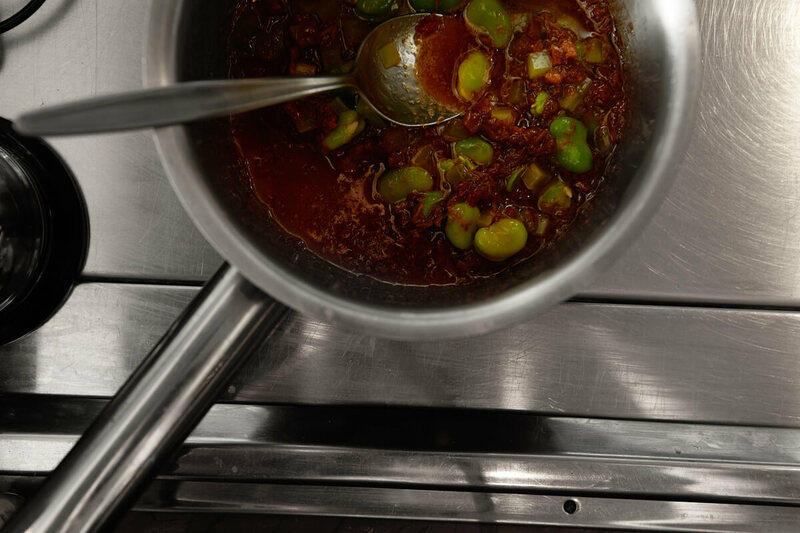 Add broad beans and celtuce and remove from the heat. 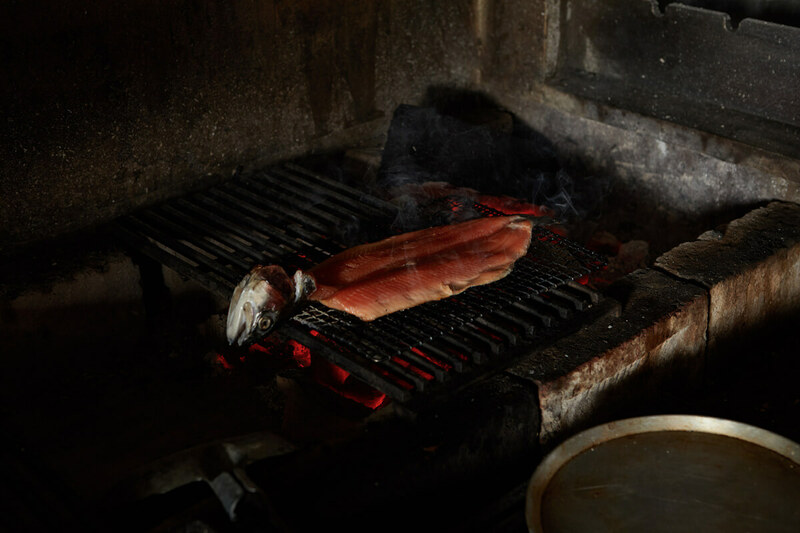 Reapply glaze to both sides of the trout before placing it skin down on the grill. 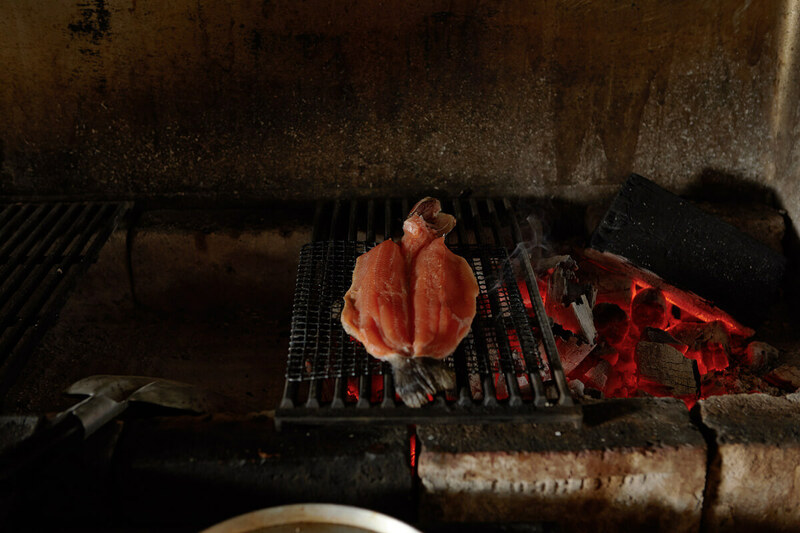 Allow air under the fish to ensure clean coals. 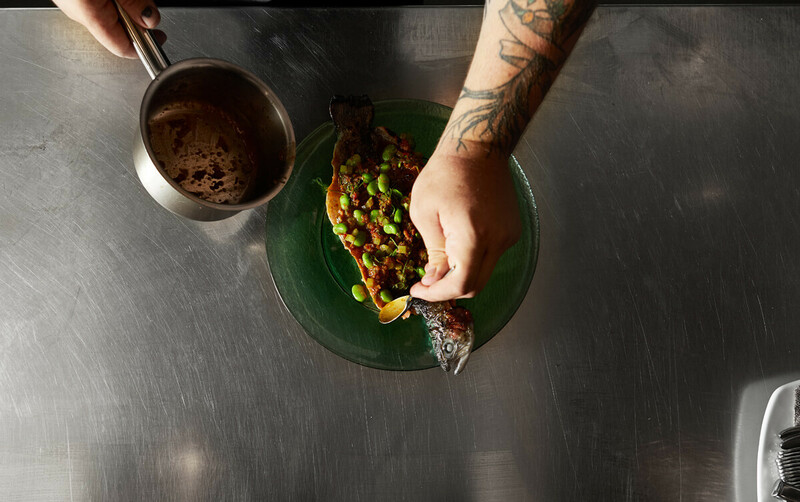 Glaze it as the fish cooks ( three minutes skin-side, two minutes flesh-side). 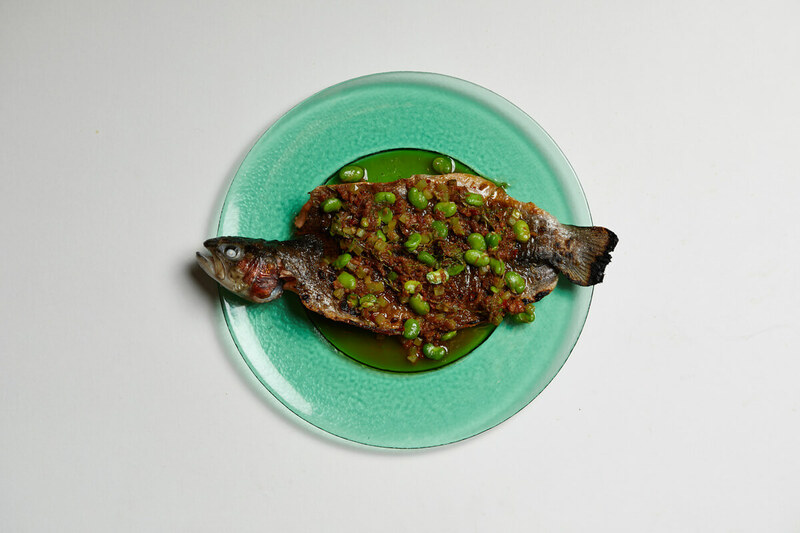 Place fish on a warm plate, skin side up, warm through XO, add sorrel and season with salt, pepper and lemon juice. 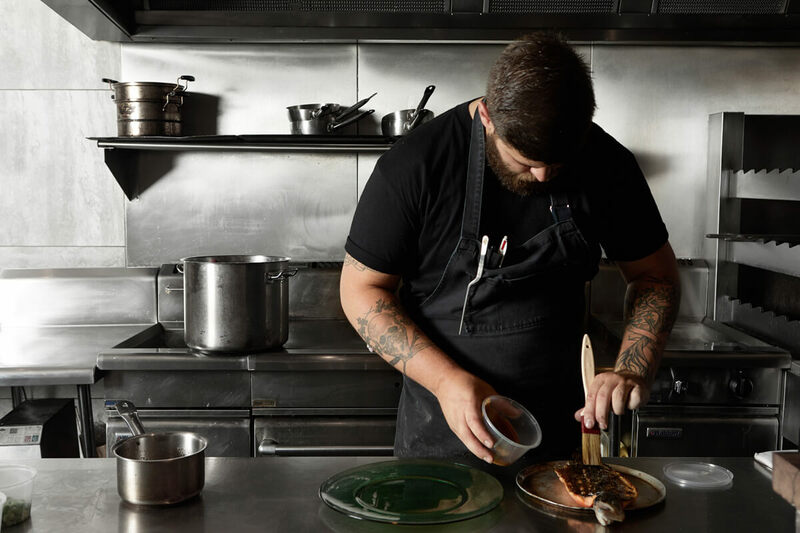 After spending four years in the New Zealand Army, Charley Snaddon-Wilson moved to Western Australia to start his cooking career. 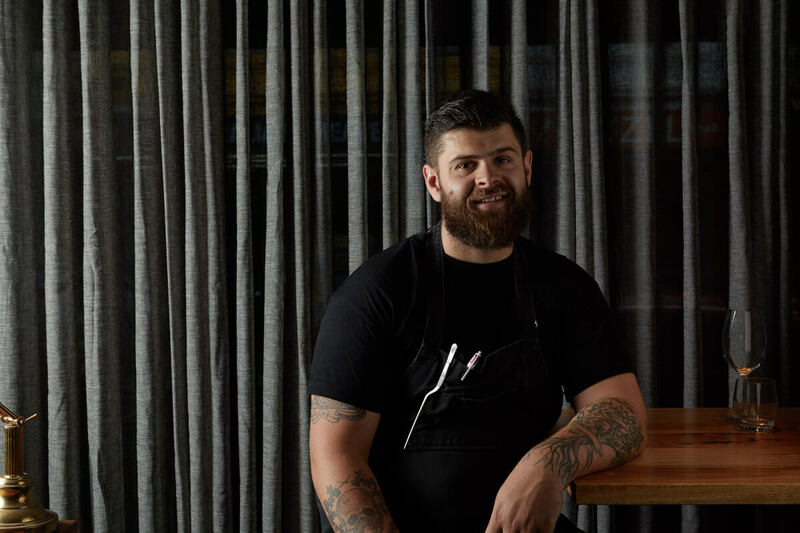 He cooked at a modern European restaurant called Cantina 663 for a year before getting in touch with Dave Verheul from Town Mouse and he moved to Melbourne and spent the next two years at the Town Mouse learning his trade before moving across to Embla where he became sous chef spent another two years at Embla before taking a head chef role at Ramblr in Prahran where he worked for 11 months. 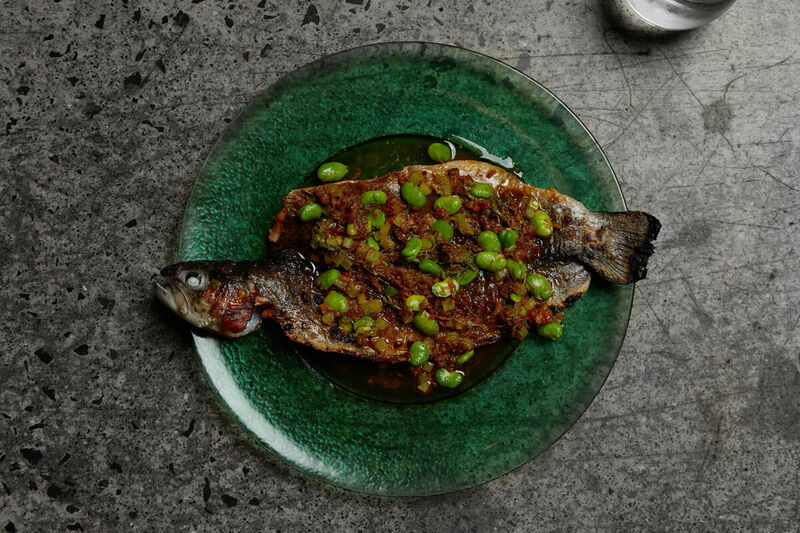 Charley added that the “funkiness of the XO sauce works well with the fattiness of the trout,” when asked why he chose this flavour combination. He has been with Ocean Made since he started at Ramblr. “I find them really personable and I really enjoy working with them,” he says, “the produce we get is just great. We get what we want and it’s always great quality, consistently.